The winners of UK Diversity Legal Awards 2011 were announced at the launch of the 2011 Diversity League Table. The event was held in November 2011 and was hosted by Linklaters LLP, in London. The keynote speech was delivered by the Solicitor General, Edward Garnier QC MP. The evening and panel discussion were hosted by BBC News Education Correspondent, Reeta Chakrabarti. 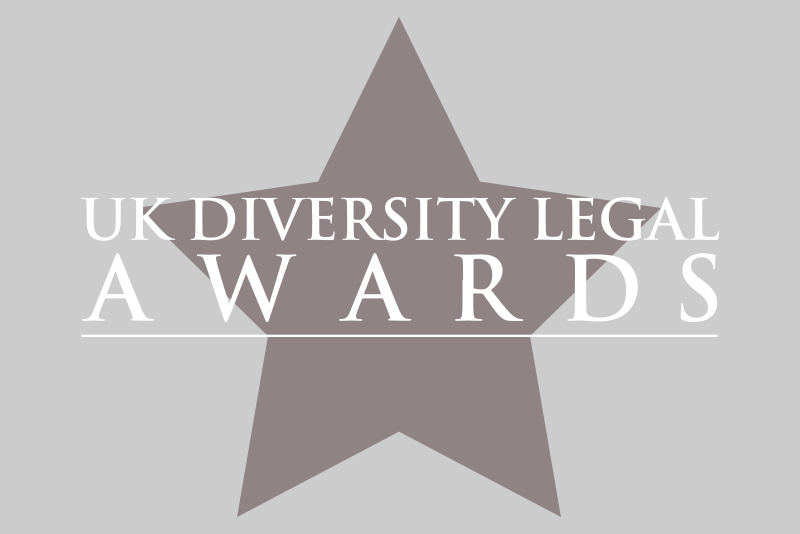 The 2011 UK Diversity Legal Awards were sponsored by the Law Society and DMJ Legal.